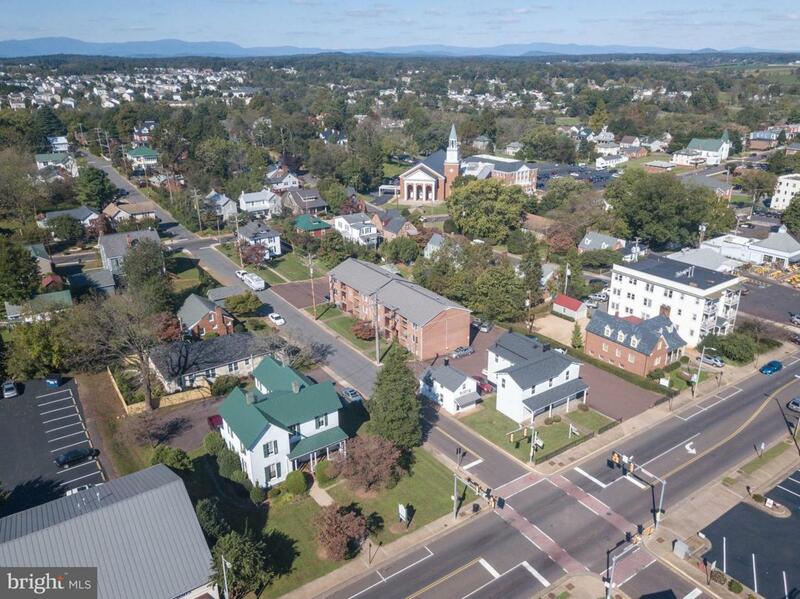 Located in the heart of Culpeper with easy access to all community convenience and services, this is an investor property with near perfect maintenance and condition. There are three (3) improvements on this single tax parcel. There is a office building facing busy Main St. A second small office structure sits along Chandler St. An apartment Bldg. with 12 2BR units faces Chandler. Paved parking.